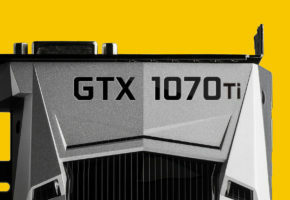 Today Gigabyte introduces AORUS GTX 1070 Ti. 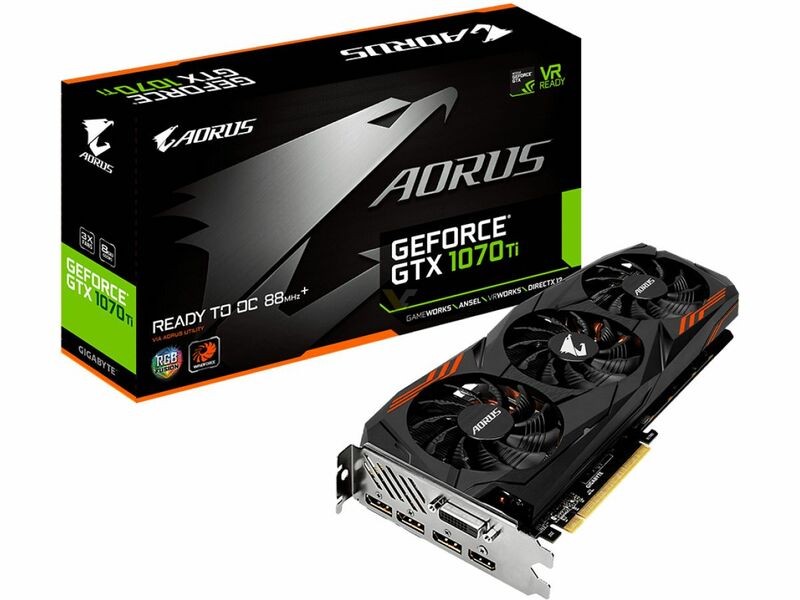 Similar to all GTX 1070 Ti models, this variant of AORUS graphics card is not factory-overclocked. 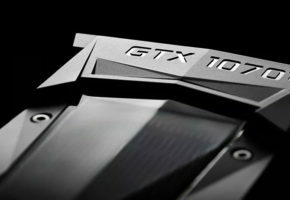 It does, however, support one-click overclocking with AORUS Graphics Engine. 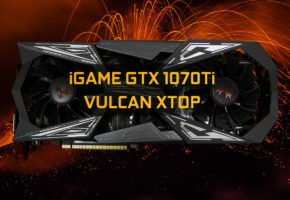 In fact, Gigabyte guarantees this card will overclock by 88 MHz+. The packaging says it’s ‘Ready To OC 88 MHz+’. 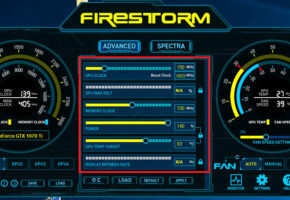 I’m guessing it’s a temporary solution to NVIDIA overclocking restrictions. 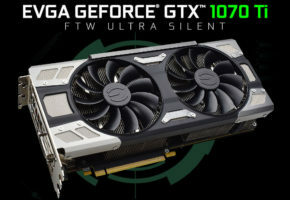 When it comes to the card itself, it’s full custom design with 6+2 phase power design coming from a single 8-pin connector. 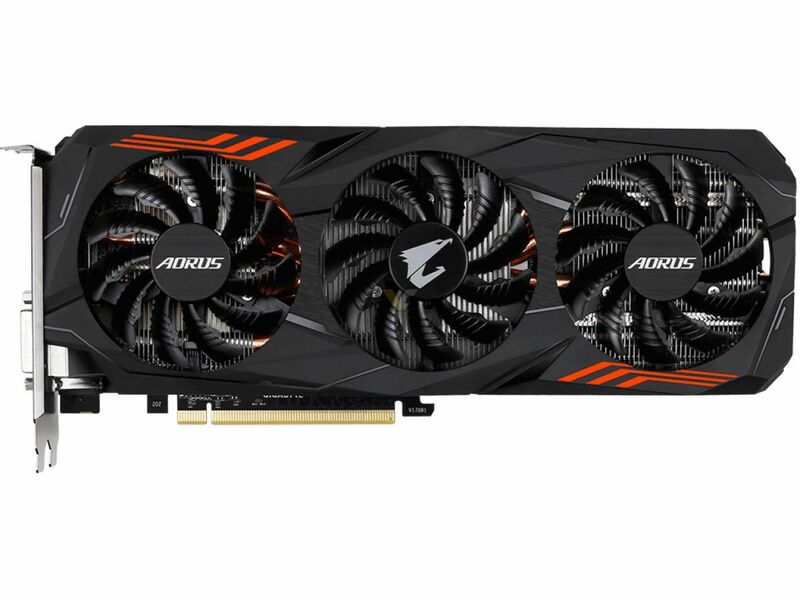 It supports RGB Fusion, a technology for LED lighting (in this case it’s the AORUS logo on the side). 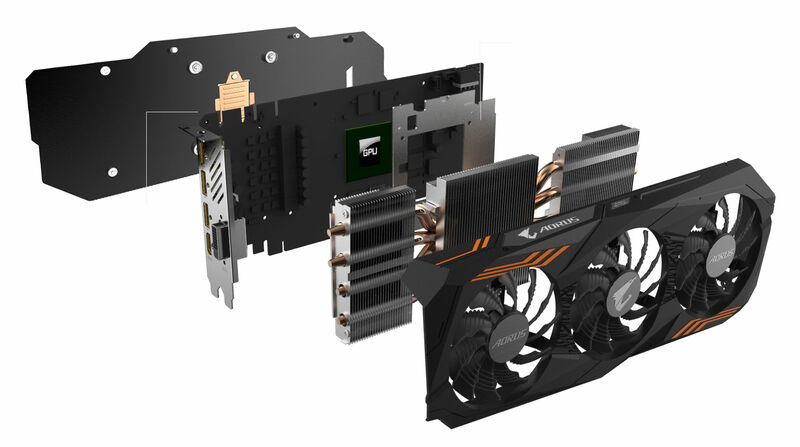 AORUS GTX 1070 Ti features a full cover backplate with copper cooling. 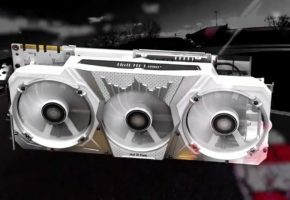 The card is equipped with WindForce 3X cooling solution featuring ‘Fan Stop’ technology.